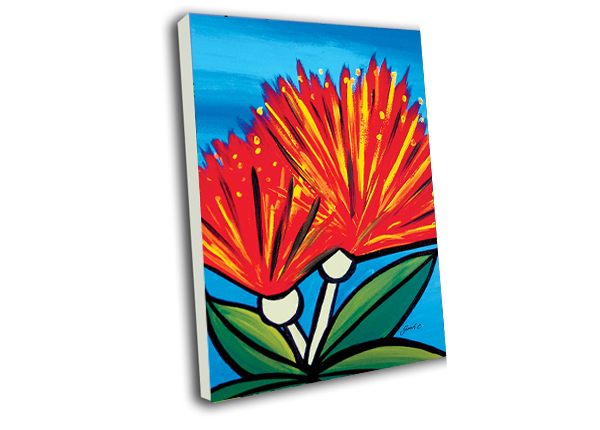 Pohutukawa trees are known as New Zealand’s native Christmas tree because of the bright red flowers which decorate the trees during the Christmas season. 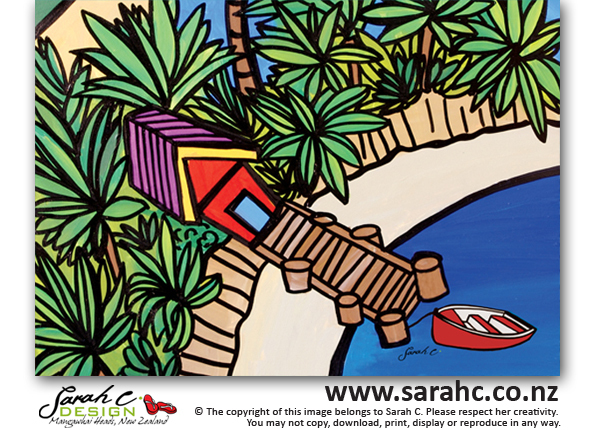 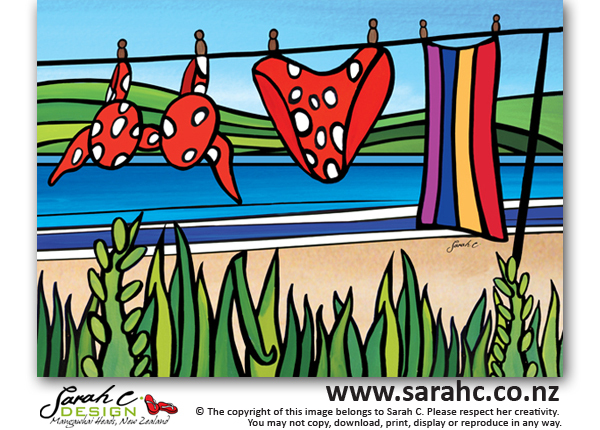 Usually found around the Northland coast, they trigger memories of long summer days. 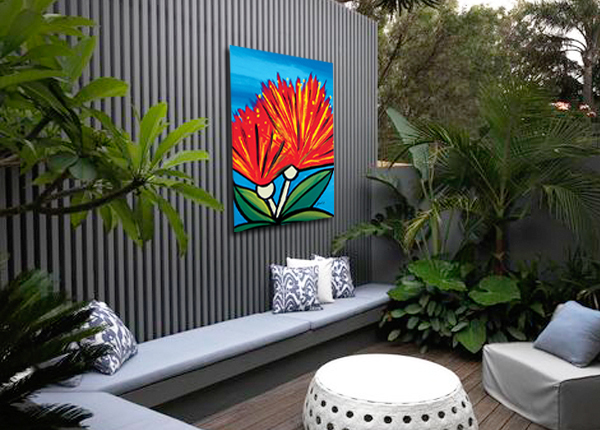 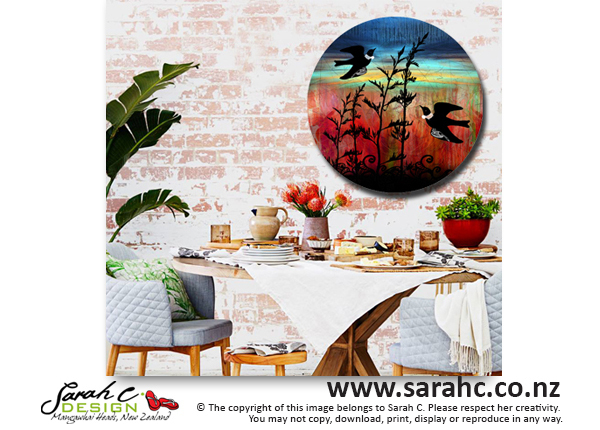 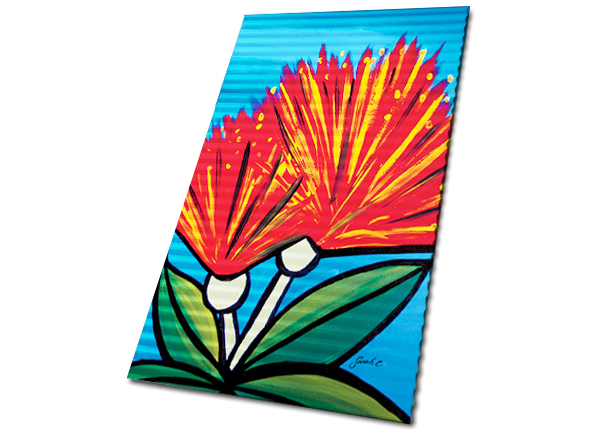 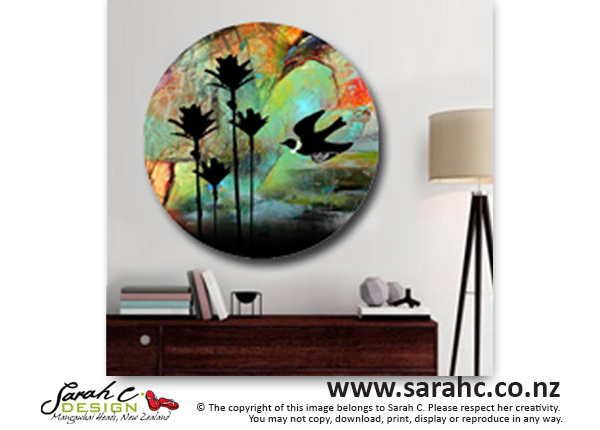 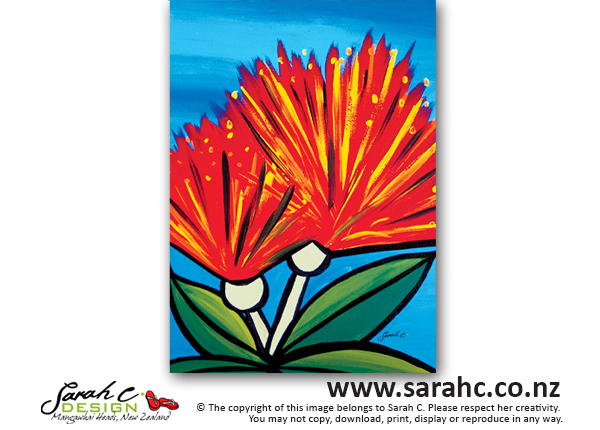 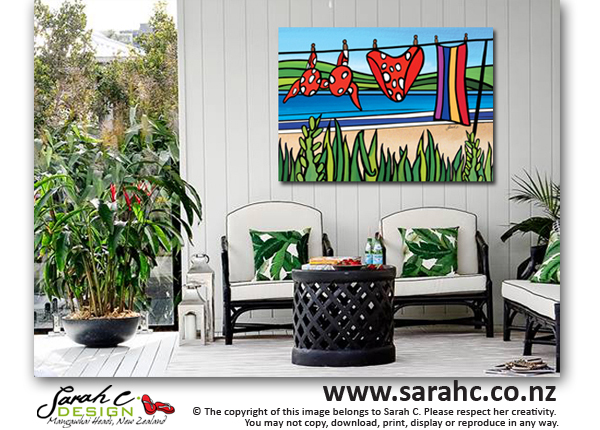 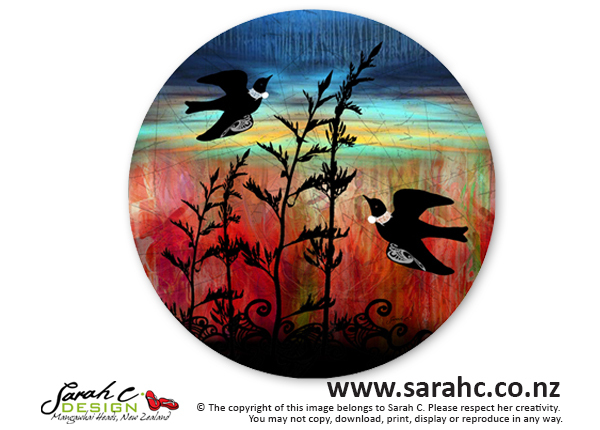 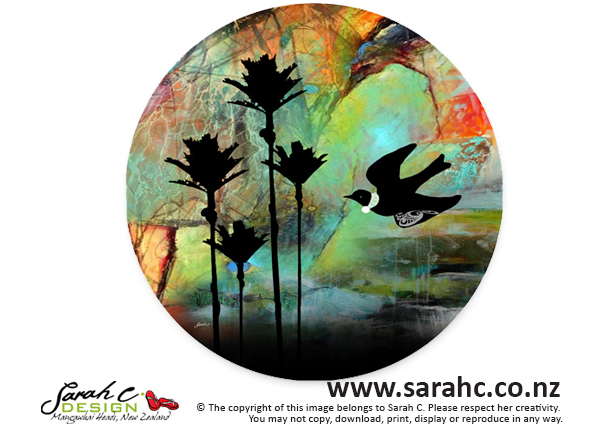 Pohutukawa Flower looks stunning on a Gloss Panel outside or as an Artblock to remind us of summer’s warmth.